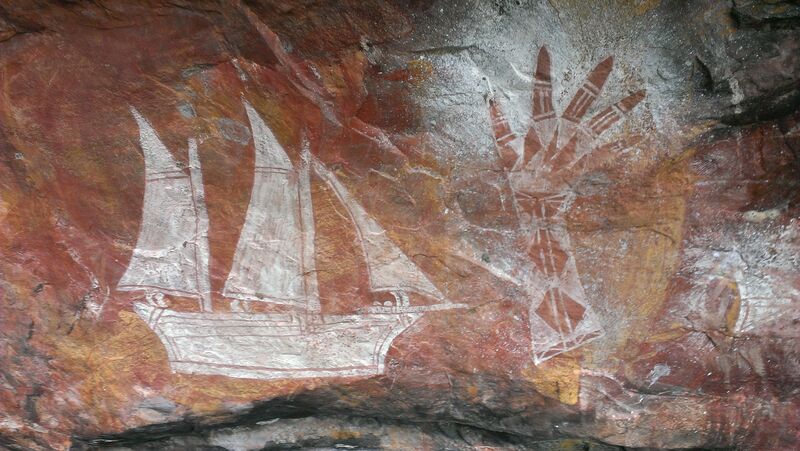 The Aboriginal people used the landscape for everything – for food, clothing, shelter, tools, medicines and belief systems. But how can we find out what their lives were really like 40,000 years ago? Did they all live in the same way? Eat the same food? Have the same dwellings? Use the same tools?